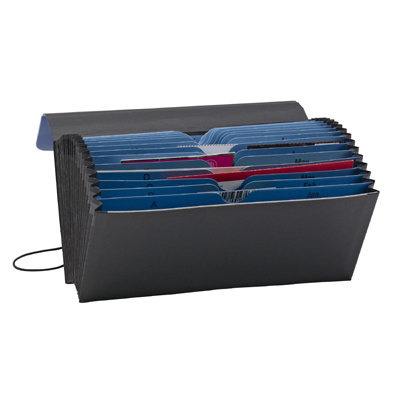 Use these compact expanding files to organize and store receipts, statements, coupons or other small sized materials. Tabbed dividers make it easy to separate materials into categories. 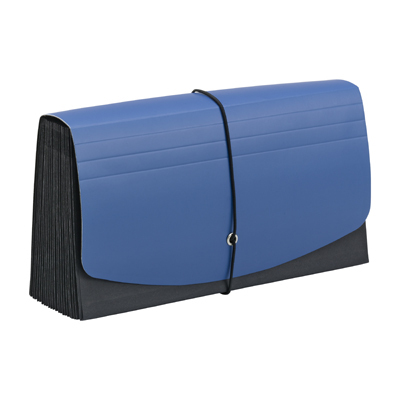 Sturdy flap with elastic closure keeps contents secure. 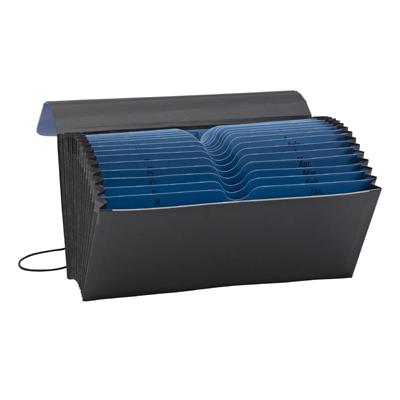 These portable organizers are the perfect size to fit into a briefcase, bag or the glove box.